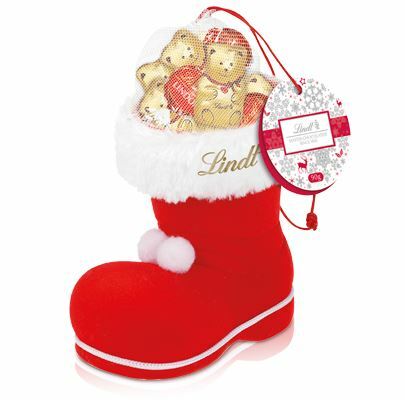 Add this fun red velvet boot filled with Lindt Lindor chocolates. 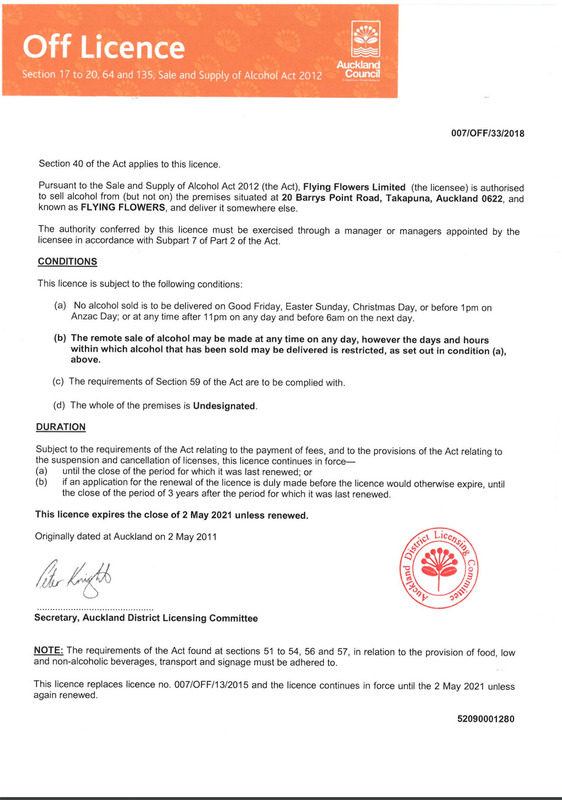 90g. A delightful gift.